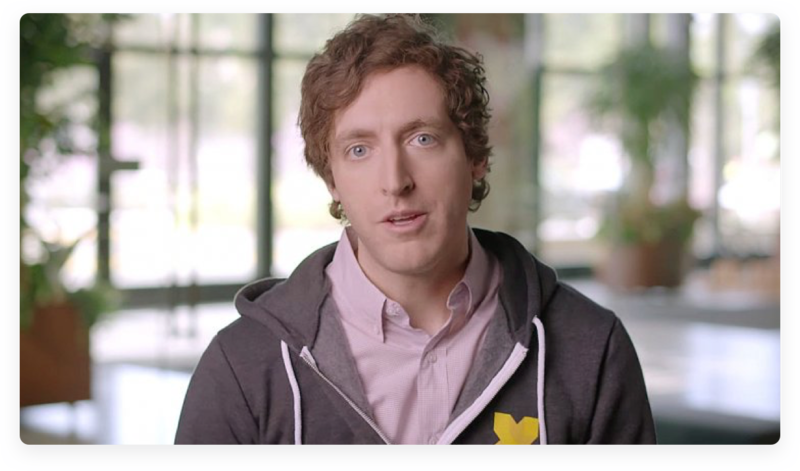 Thank you for the installing Standuply.Video. 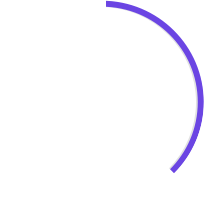 To know more about Standuply, please, visit our main product page. 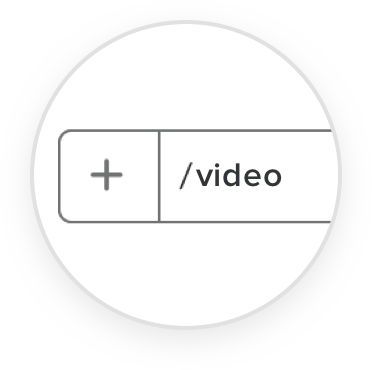 Use /video command in a channel or in DM where you want to send video or audio message. 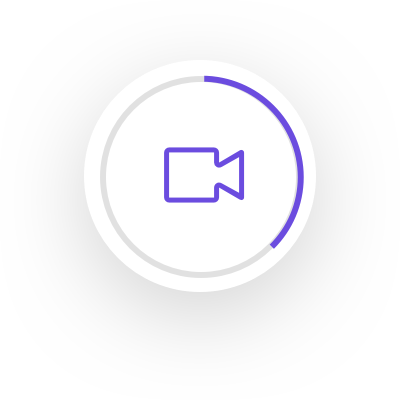 Record video or audio message up to 5 minutes in a browser via a private link from the Slack bot. 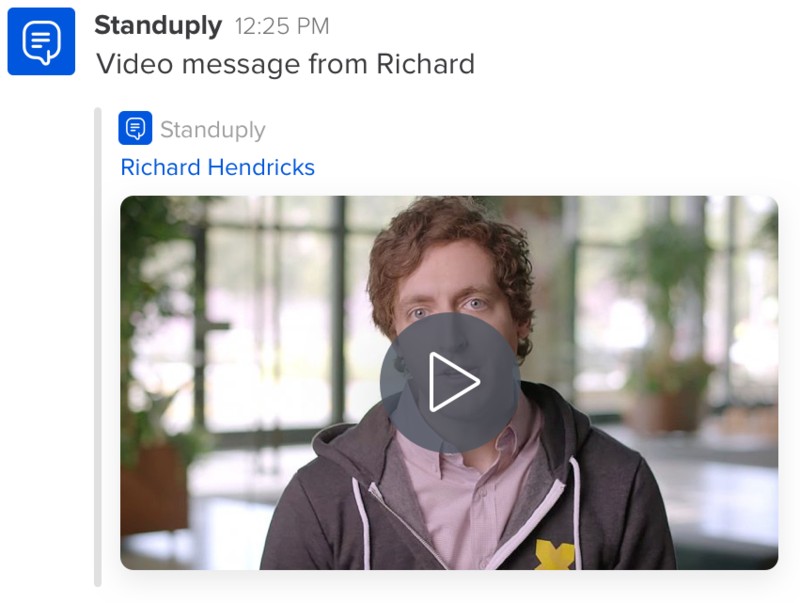 A recorded message is uploaded to Standuply and the link is shared in Slack. Standuply is #1 standup bot for Slack. 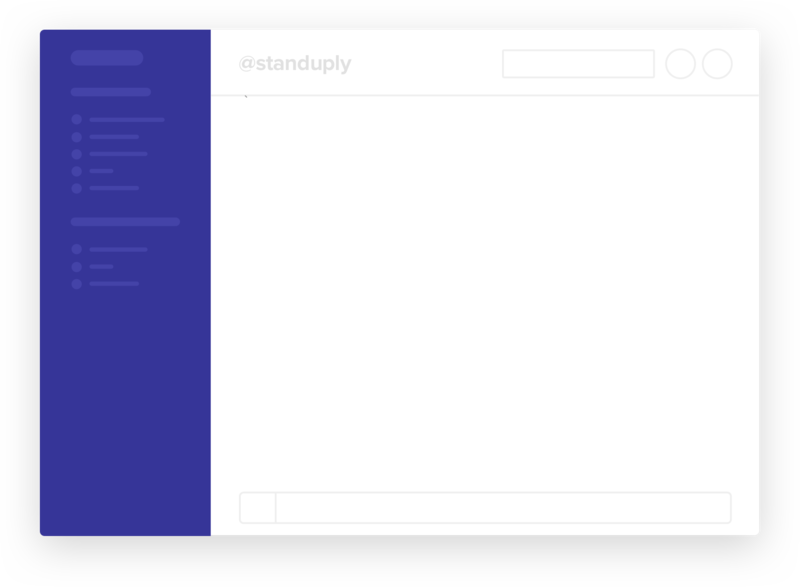 Standuply is a digital Scrum Master that runs asynchronous stand-up meetings in Slack. It gathers video/audio and text responses and shares them back with the team.